Mayor Brian P. Stack has served Union City as Mayor since 2000 and has a long history of championing local causes. Before serving in elective office, Brian was a community activist, tenant advocate and Hudson County Freeholder, fighting numerous battles on behalf of local residents. 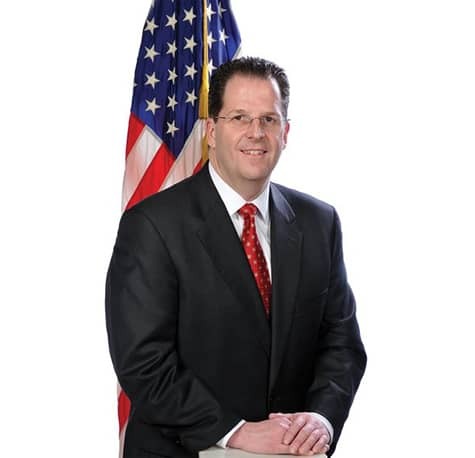 Brian was elected to the New Jersey General Assembly in 2003 and served in that capacity until 2008, when he was sworn in as a member of the New Jersey Senate, where he currently sits on both the Senate Budget and Appropriations Committee and Senate Judiciary Committee. Mayor Stack prides his administration on providing accessibility to City Hall and making local government work for the people. The door to his office remains open, as constituents are encouraged to visit during office hours.